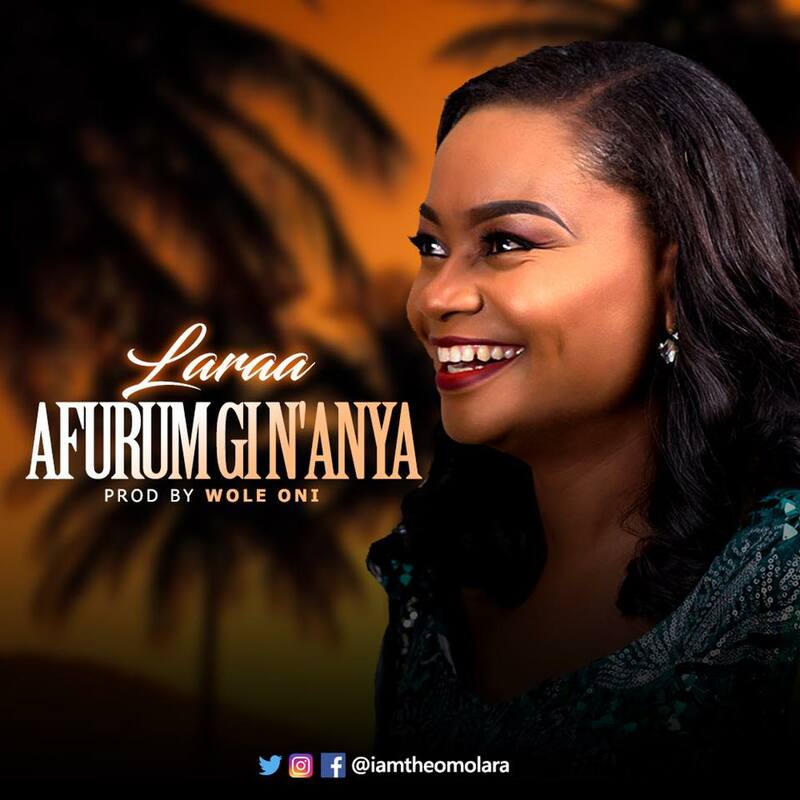 Omolara Akinbola a.k.a Laraa has dropped her debut single titled 'Afurum Gi N'Anya' which in Ibo dialect means "I Love You". In this song, she talks about the love she has for God, saying that she can do without a God that has proved His love to her. Laraa is currently serving in the Praise and Worship team of Covenant Christian Centre. She has previously served as the Assistant Choir Leader of the Covenant Christian Centre Choir (C4). The song is produced by Wole Oni.